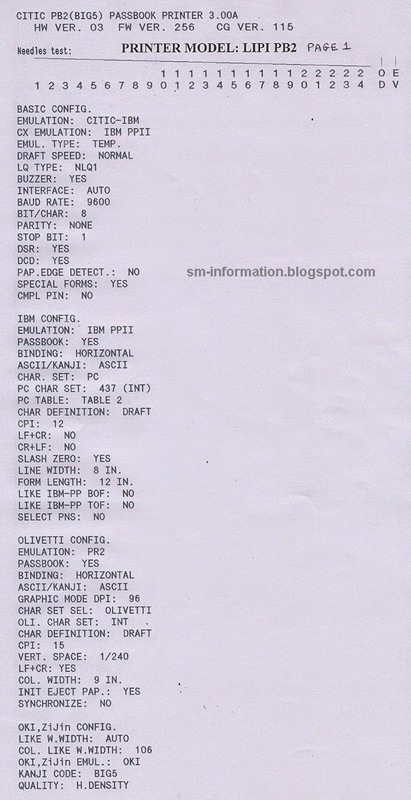 If you want to know more about printer settings and configuration stuff then you should see this stuff. 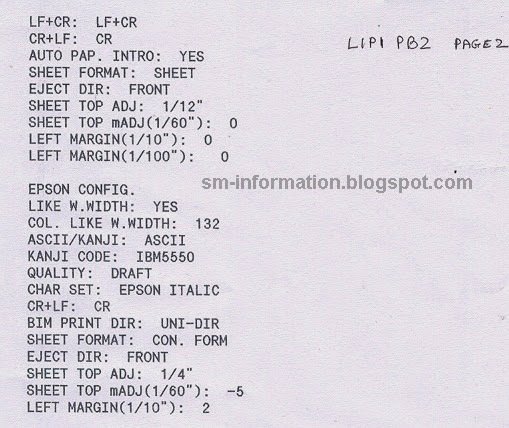 If you want to know about LIPI PB2 Passbook printer then click here. 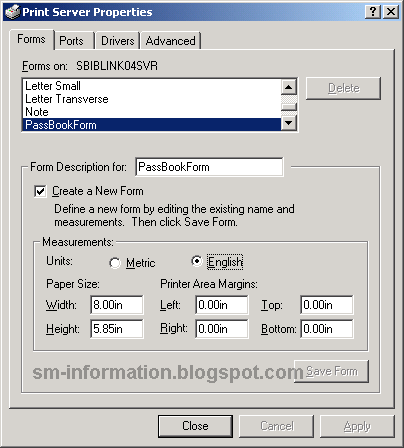 Select “PassbookForm” from the list of forms available on that machine. If it is not available, then click on the check box “Create a New form” and enter “PassBookForm” within the text box for Form Description. Above information do carefully , misconfiguration of settings of your printer cause stop working for temporarily . 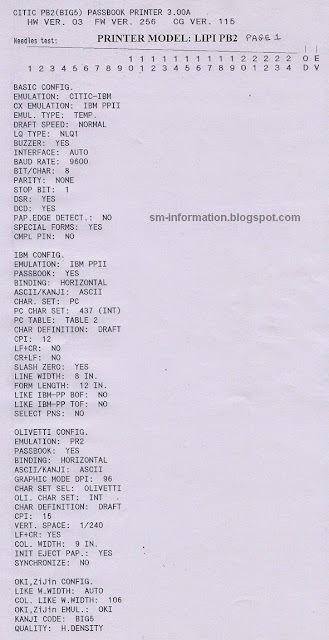 0 Comments For " Lipi PB2 Passbook Printer Configuration And Form Settings "